It’s easy to write. Right? Because in writing, you don’t have to talk, don’t have to look at anyone, don’t have to be in your head wondering what somebody is thinking about you while you’re talking to them. What a nightmare! I’d rather accidently walk upon a wild pride of lions on the savanna, like my character Hannah does. So, now, I’m at the place where I push myself away from my computer and engage with the world, to tell you what my book is about. Only thing is, I have a brain that betrays me with inappropriate amounts of anxiety and its ability to completely freeze up when under stress. You might have seen me the night I was giving a talk on animal rights at Booked on 25th in Ogden, Utah. I’m looking out into this full room, my notes splayed in front of me, and here I am, feeling like no amount of practice would have been enough. My brain does its deer-in-the-headlights thing, and if I hadn’t had my notes, there would’ve been very long, awkward stretches of silence while my mind chattered on about how badly I was screwing up. And why should it have been that way? I was talking about animals, one of my favorite subjects, and my book! But it’s my brain. Its amygdala is a beast, and its chemicals go all whack, and it betrays me. As a child, I clammed up around people I didn’t know well. It was difficult for me to be myself around others. I’ve come a long way since then, but it hasn’t been an easy road. Here I am, taking on a much scarier challenge—talking about my book, Beyond The Savanna. In my novel, nineteen-year-old Hannah adopts a lion cub after its mother is killed, and then she struggles to protect wildlife against death-threats. In real life, too, I will take a stand for animals. At book clubs, at libraries, at bookstores. I will! If I can inspire you to care about animals and why, I will feel like I’d made a difference—like maybe fewer animals will have to suffer because my voice made it into somebody’s heart. 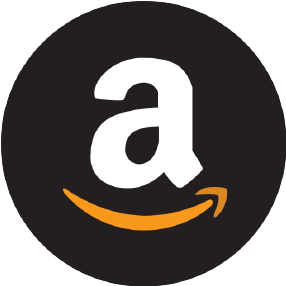 Enter your email to follow Maryann's blog & receive notice of new posts. The storyline of Beyond the Savanna takes you deep into the powerful world of a young woman named Hannah who loves her pet lion Yatima, her family—and a mysterious man. It’s more than that. 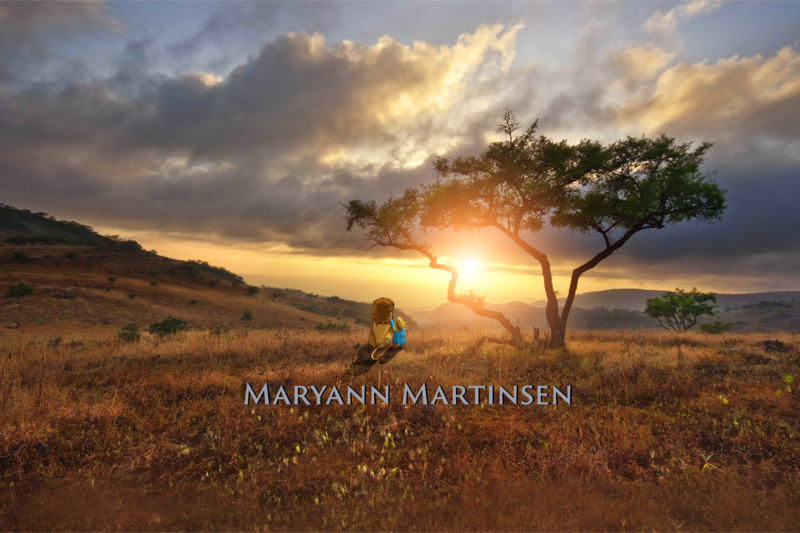 Maryann Martinsen has woven a passionate message into the book. Beyond the Savanna tells a timeless story with a captivating message that takes you from Africa to Utah. You experience young Hannah’s love for her lion cub, the torture she endures going up against poachers, and her passion for a man whom she hopes is “the one”. If you’re in the market for just-the-right-story to feature, journey Beyond the Savanna. Are you a fan? Tell your friends! Visit the Press Room for shareable art and instructions to embed art and interviews into your social networks, blogs and digital platforms. © 2018 Maryann Martisnen. All Rights Reserved.